The Concilio, City of Dallas - Honorable Rick Callahan, the Southeast Dallas Chamber of Commerce and the Kiwanis Club of Pleasant Grove are joining forces once again! The Concilio's Vive tu vida! Get Up! Get Moving! 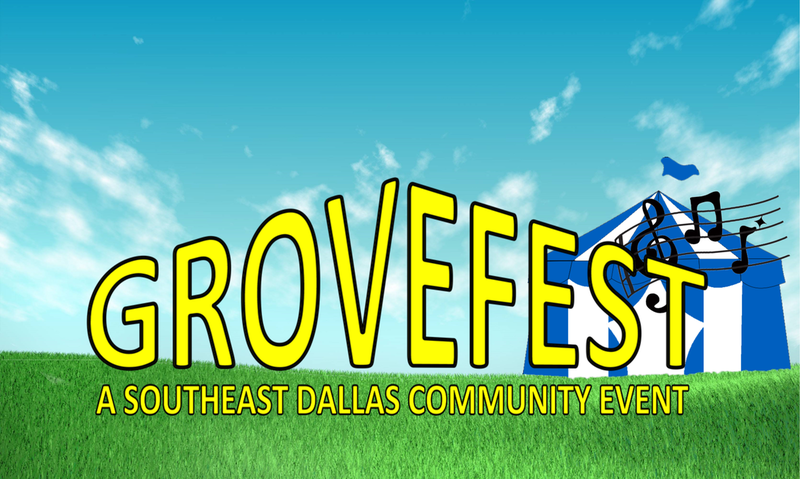 event will take place at GROVEFEST. This is a GREAT collaboration in which we can team up and bring more resources and fun to our families. We are very excited as we once again bring together local government, nonprofits, and businesses. This is one of the biggest events happening in Pleasant Grove with over 5,000 people attending in 2017. The event is scheduled to take place at A+ Academy Secondary School (445 S. Masters Drive, Dallas, TX 75217) from 10:00 - 3:00 p.m. on Saturday, November 17, 2018. One table and two chairs for each booth will be provided. Health Screeners, nonprofits (suggested donation of $25) and businesses ($100) are encouraged to attend. You may complete the participation form here: https://goo.gl/forms/KtCfY74QfQpKjbUv1 Schools, please also use this form to sign up to perform on stage. Please share the event information with your respective community calendars and contacts. We will be sending marketing material within the next month.